Demonstration video of the sword form, qigong, matching drills, and applications. 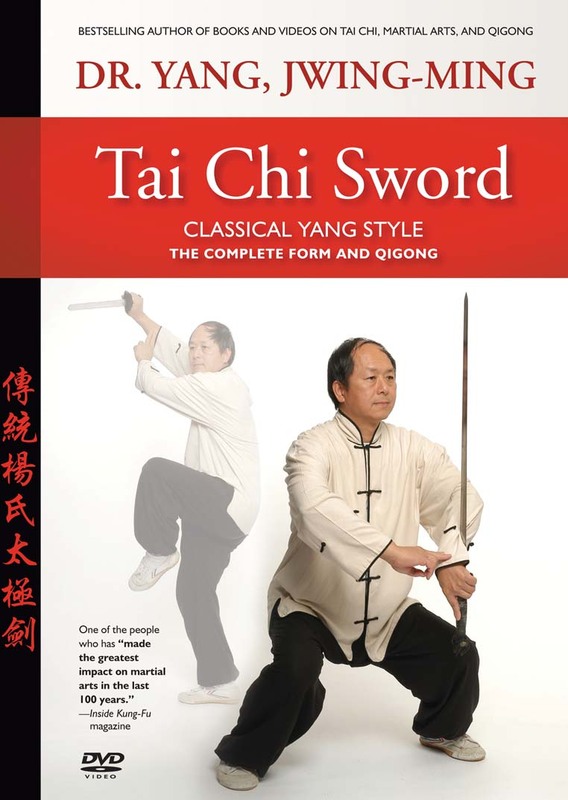 Tai Chi Sword has long been considered the highest achievement in Taijiquan training. Mainly used as a defensive weapon, Tai Chi Sword requires a strategy of ‘calmness in action’. To achieve this calmness, the student must develop patience, peace of mind, and bravery.